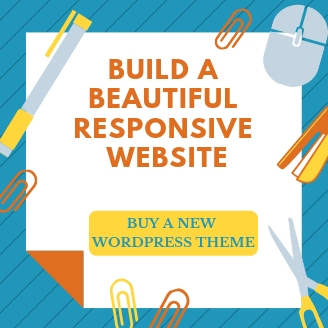 Would you like to learn how to generate leads for your business using Graphic Design Resources of your WordPress website? Lead-generation requires an understanding of your customers, their needs and their requirements and what they’re looking for online. To create a WordPress site that generates leads, you’ll need to be able to make modifications or changes to your website often, so that you can optimize your pages and offers in order to tweak and fine-tune your lead-generation campaign. In this post, I outline 10 ways to generate leads using Graphic Design Resources from your WordPress site. Content is what attracts potential leads to your website. But, in order to attract the right kind of traffic with the best chance of conversion, you need to write content that will convert. 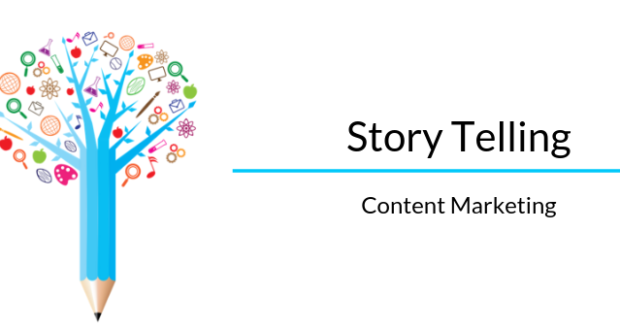 The best lead-generating content addresses your prospects concerns, their pain points, the things that keep them up at night – and how your business or your solution can help them solve their problem. To write targeted content, you have to start with researching the keywords that your prospects type into search engines. You can start your keyword research either with Google Adwords Keyword Planner, or a number of other free keyword research tools. One of my favourite alternatives to Google’s Keyword Planner is this free Keyword Tool. 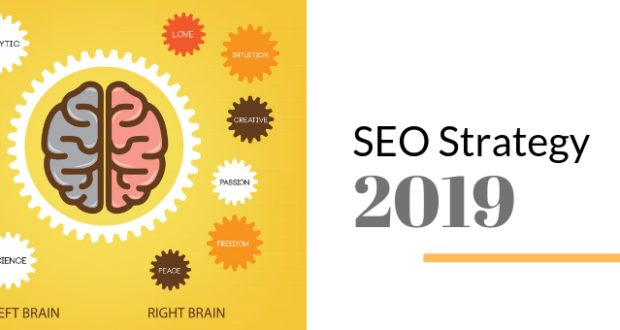 If you want to learn even better ways to research your keywords, check out Brian Dean’s Definitive Guide to Keyword Research. Once you have a list of keywords that your prospects use to type into search engines, choose some of the long tail keywords and create compelling content around those topics. You don’t have to create epic content, just make sure it addresses your prospect’s concerns and offers them solutions that your business can deliver. Check out Jeff Molander’s blog post writing template to write posts that attract leads and sales. To help your content rank better in the search engines and get shared more often, keep the word count in your posts above 2000. But ensure every part of your post is interesting to read. 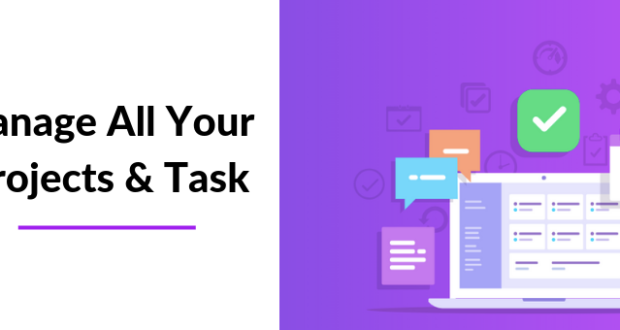 Combine a well-written post with a headline that targets your prospect’s pain points and you have the best chance of attracting prospects that convert. Also make sure that your content is optimized for search engines by using an SEO plugin. Once your prospects have reached your WordPress site, you need to give them a reason to want to stay connected to you, or to give you their email address and contact information. A lead-gen offer is a way to get your prospect to part with their email address and contact information in order to get to your offer, which is the bait. A good lead-generation offer will help convert a significant number of your site visitors to subscribers. For a long time, free reports, ebooks and videos have been used as lead-generation offers. However, they don’t convert as well as they used to. One of the best lead-generation offer is a content upgrade. This is a method I learned from Brian Dean, and involves offering your readers a downloadable file with excusive content while they’re going through a piece of content on your blog. The content upgrade usually gives your prospects a way to immediately implement the information they’re reading about on your blog, such as a checklist. The most essential element on your lead-generation website is an optin form. This is the design element that actually captures your prospect’s information in a form that they submit in exchange for your lead-gen offer. 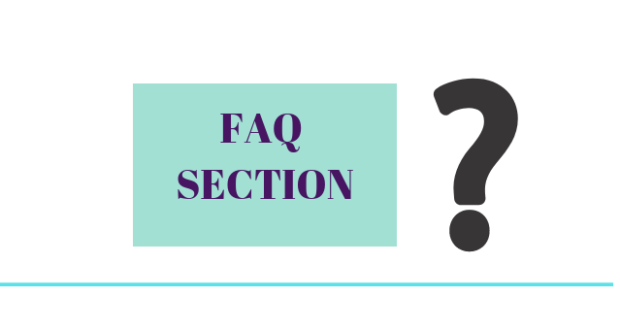 You can integrate your optin form into your blog or website in many ways – on your homepage, your sidebar, at the end of blog posts and also as a popup. 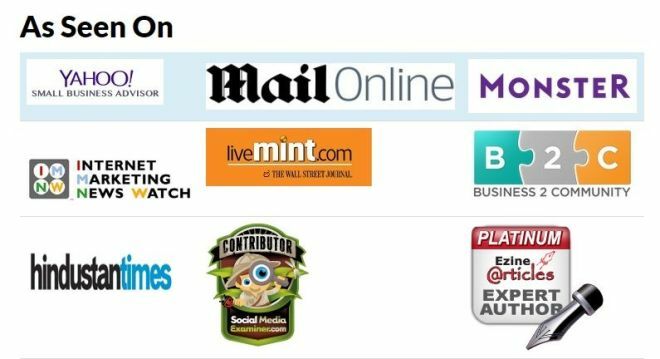 Optin popups are one of the most effective ways of presenting a lead-gen offer and capturing a visitors email address on your blog. 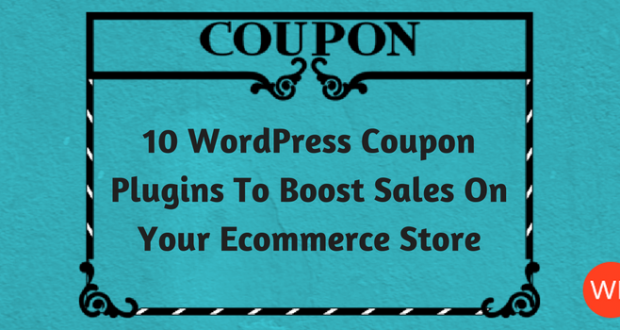 If you use a WordPress blog, there are a number of plugins you can use to create a popup for your optin form. Some plugins, like Optin Forms, will also allow you to place your form after a post on your blog. 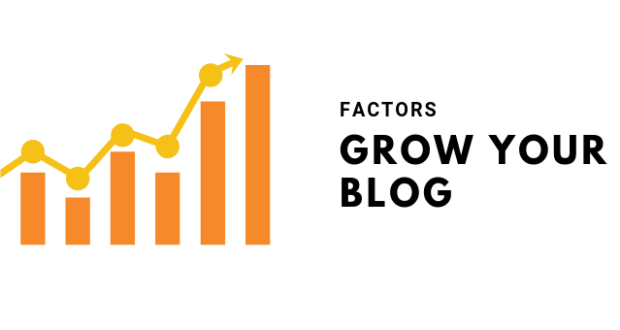 The problem with most blog posts is that they are not optimized to capture leads. 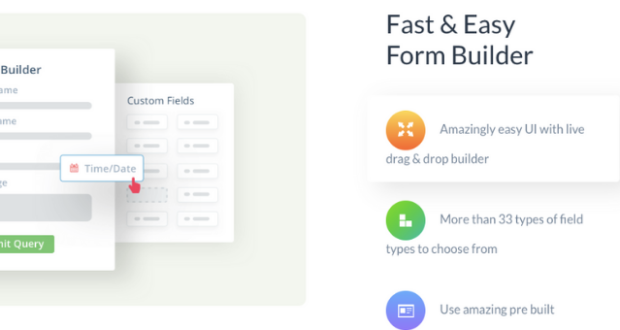 Sure, you can place optin forms anywhere within the post or as a popup, but nothing works as well to create leads as a conversion-optimized landing page. Conversion-optimized landing pages are not blog posts. They use a combination of catchy headlines, compelling copy and a great lead-gen offer to capture leads. You could even create a series of landing pages and conduct A/B testing, changing up headlines, page copy, button colour and other elements to find the best converting landing page. To create a landing page for leads, you will need to use a post or page that does not follow your WordPress theme. 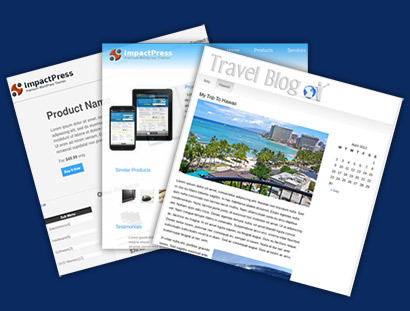 The Impact Page Builder plugin allows you break free from your WordPress theme, to run an unlimited number of interlinked mini-sites with unique navigation from a single domain. Need some inspiration? Go here for some fantastic landing pages examples you’ll want to copy. Providing social proof on your website, in terms of your portfolio, the places you have been published, or the companies you have worked with can provide reluctant prospects that final push they need to give you their email and convert. Testimonials are usually provided by happy clients and customers you have worked with. They are the ultimate recommendation to tell visitors and prospects browsing your blog that you’re a reliable person to work with or source of information. Check out how Neil Patel uses testimonials to make an impact on his blog and give visitors a reason to want to know more. 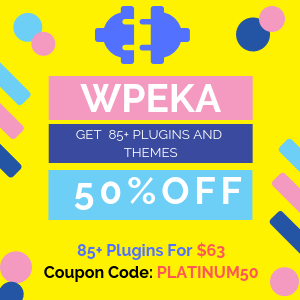 You can use a plugin like WP Testimonial Plus to showcase testimonials on your WordPress blog in a sophisticated and elegant layout. “If you’ve been actively promoting your site, your homepage will be getting visitors from referring sites, social media sites, search engines, and other sources,” says Neil Patel. Optimizing your homepage to capture leads is a very smart thing to do because you’re leveraging one of the most popular pages on your blog. 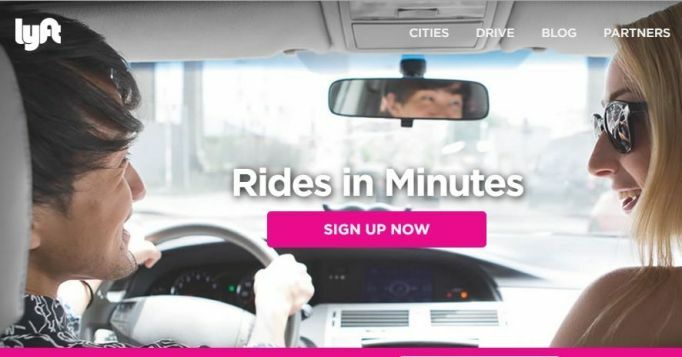 See how Lyft leverages their homepage to capture leads. Whether you post on your own blog or guest blog for others, it’s smart to include links to your lead-generating pages in the copy of your blog post. “If you can host a webinar and link to it directly in your content, your leads will take you more seriously because you’ve provided value before asking them to register,” says Neil Patel. Links within the copy are viewed more favourably by both, search engines and readers, than links in the author bio at the end of the post. This is a no-brainer. Social media is a growing source of traffic that converts, so if you’re trying to generate leads on your blog, post links to your lead-generation pages on social media channels. Post a couple of times a day or week, using different lead-generating page links on Facebook and Google+, and multiple times a day on Twitter. 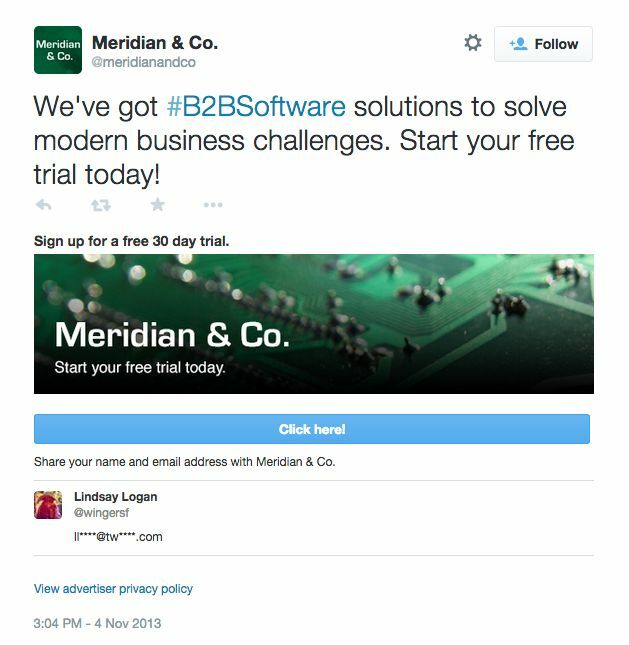 Repeat your posts from time to time, every time you update your lead-gen offers. If you want to generate B2B leads, LinkedIn is, by far the best platform to do that. Here are some excellent tips for LinkedIn Lead Generation. You can even create different lead-generation landing pages for visitors from each social network. 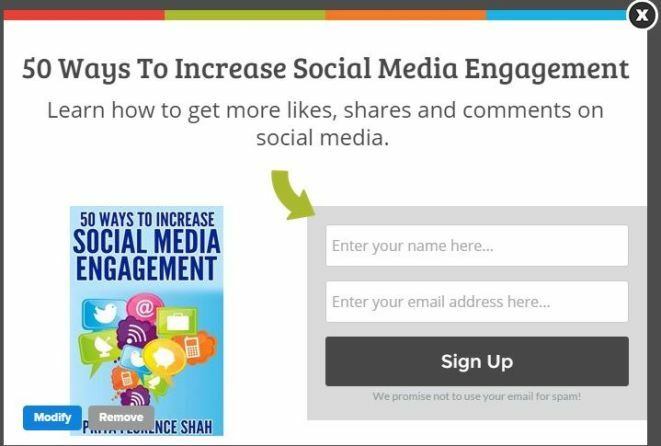 Just remember to always share your best converting landing pages on every social network that you post on. If you want to start generating leads immediately, for a time-bound offer, for instance, you can use paid advertising. Twitter has an excellent lead-generation ad format called the Lead Generation Card that can be setup to integrate with your CRM. If you’re advertising on Facebook, make sure you use the Facebook Offer ad format or you’ll end up getting more likes and very few clicks on your post. Here is more information about creating Offers on Facebook. If you want to target B2B leads on your site, you can also use LinkedIn’s Sales Lead Generation prospecting tool, LinkedIn Sales Navigator. LinkedIn leads may turn out to be more expensive than those on other networks, but they are more targeted and could give you better conversions. 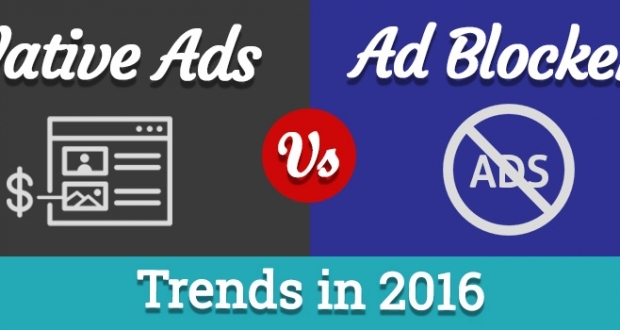 Google Adwords is also an excellent option for generating both, B2B and B2C leads. Here are 5 tips to increase lead generation in Adwords campaigns. I hope you’ve found these 10 ways to generate leads useful. If you have any tips of your own to share, please do so by commenting below. Gemini Web Designs, Co. 10 Ways To Generate Leads From Your WordPress Site - Gemini Web Designs, Co.